What is a Banned Book? 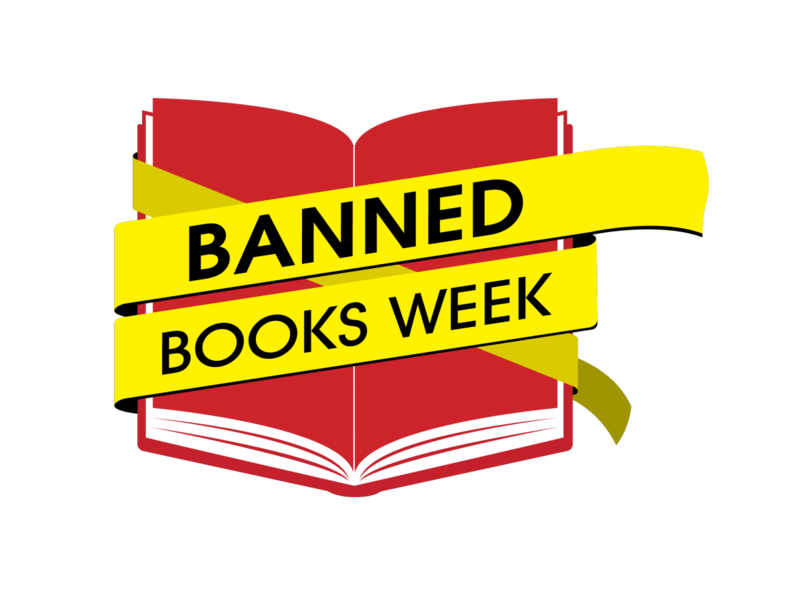 Banned Books Week: What is a Banned Book? Banned Books Week, September 24 - September 30, 2017, is sponsored by the American Library Association and is held annually during the last week of September to celebrate the freedom of choice and the opportunity to express one's voice. Every year the American Library Association records hundreds of attempts by groups and individuals to remove books from schools and libraries. Groups try to ban books–get them off the shelves so they can’t be read–for a variety of reasons, some of the most popular reasons being “sexually explicit,” “offensive language,” and “unsuited to age group.” Banned books are books that have been considered unfit to read in schools or have in libraries. These books have been the target of censorship due to their contents. Books may be banned locally, but in some instances are banned nationally as well. A banned book is not illegal to read, but may be difficult to find. It is not uncommon for a book to be banned from some schools, but be on the reading lists for others. The American Library Association promotes the freedom to choose or the freedom to express one's opinions even if that opinion might be considered unorthodox or unpopular, and stresses the importance of ensuring the availability of those viewpoints to all who wish to read them. What is the difference between a challenge or banning? Books usually are challenged with the best intentions—to protect others, frequently children, from difficult ideas and information. See Notable First Amendment Cases. Censorship can be subtle, almost imperceptible, as well as blatant and overt, but, nonetheless, harmful. If a book should contain, "racial themes"
Not to be read across the land. You should read the banned books anyway!